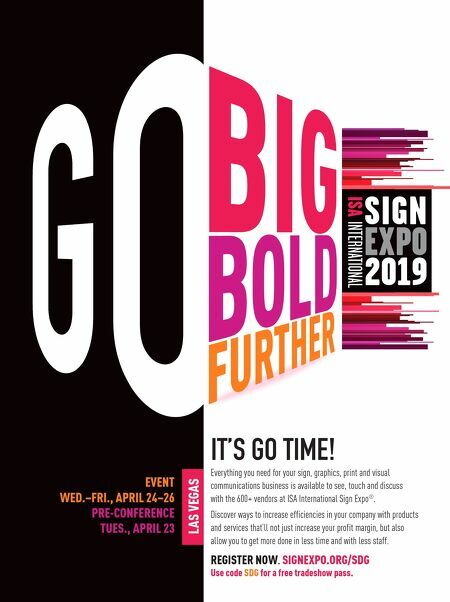 Everything you need for your sign, graphics, print and visual communications business is available to see, touch and discuss with the 600+ vendors at ISA International Sign Expo ® . Discover ways to increase efficiencies in your company with products and services that'll not just increase your profit margin, but also allow you to get more done in less time and with less staff. EVENT WED.–FRI., APRIL 24–26 PRE-CONFERENCE TUES., APRIL 23 LAS VEGAS REGISTER NOW. 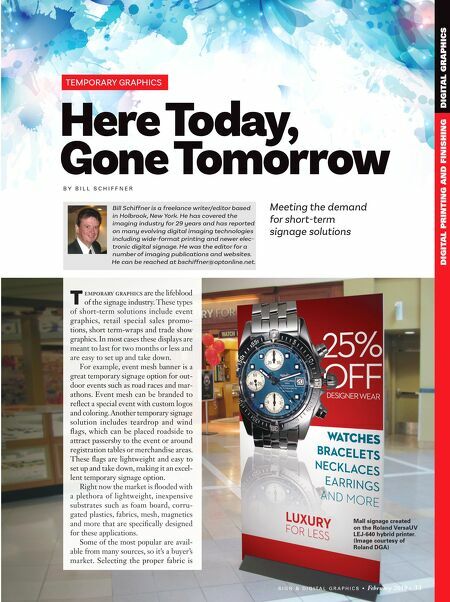 SIGNEXPO.ORG/SDG Use code SDG for a free tradeshow pass. IT'S GO TIME!